MARBELLA BYCIVIC Non-profit association or political interests formed to show the citizenship about the use of bicycles as sustainable transportation, ideal for short journeys, together with other forms of sustainable transport, walking and public transport efficient avoid total reliance on the car that we suffer today.As citizens of Marbella and San Pedro, we consider a Mobility Plan developed and agreed revalue properly, social, commercial and cultural city, while promoting the elimination of architectural barriers. All for the sake of civic and modern city. Become a Member, it’s free! Being a member of Marbella ByCivic won’t cost you anything and you’ll get lots of advantages. You’ll also be promoting the use of the bicycle as a means of urban transport and supporting sustainable transport. 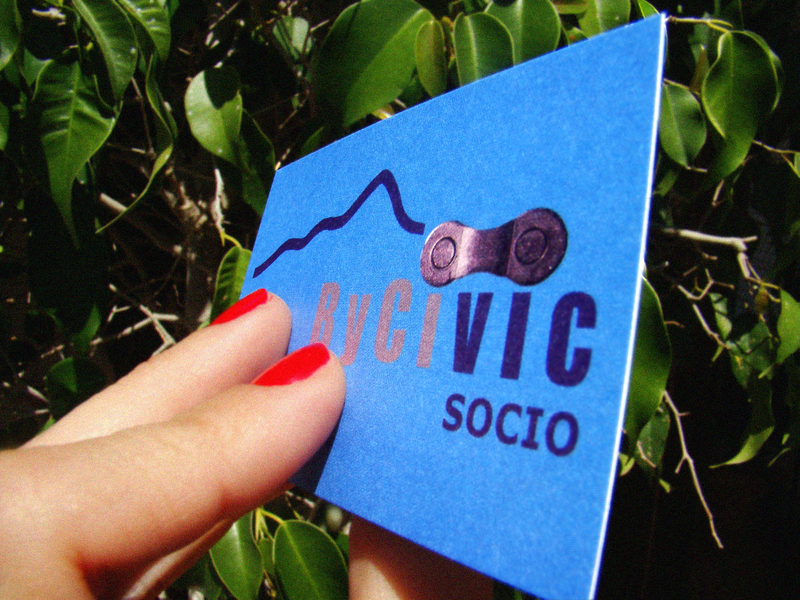 In addition you’ll be able to enjoy discounts and offers to MarbellaByCivic members from collaborating businesses. Look at the partner companies and discounts currently available to us on our map at the right. (*) Pursuant to the provisions of Spanish Law 15/99 of December 13, Protection of Personal Data, we inform that the data are used exclusively to perform the necessary steps and establish communication with users of this site. In no case will be published, disclosed to third parties or used for other purposes.